If you like to be the big cheese, or eat the big cheese, then you're going to feel right at home wearing this Plus Size Mouse Costume! 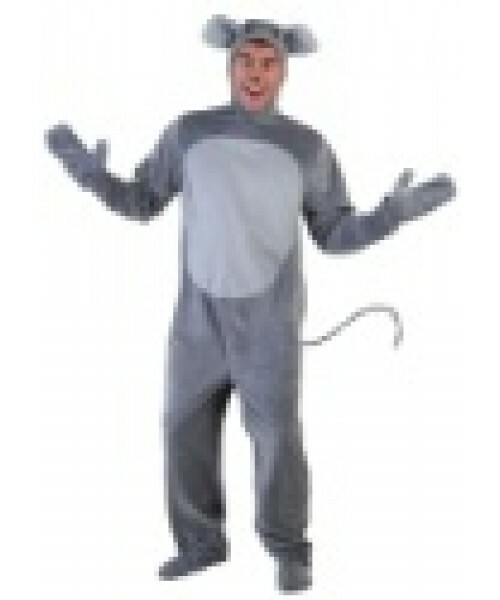 This Plus Size Mouse Costume is great as part of a duo or group with a cat costume, other mouse costumes, or our Big Cheese costume. And there probably isn't a big enough mousetrap available to catch you! 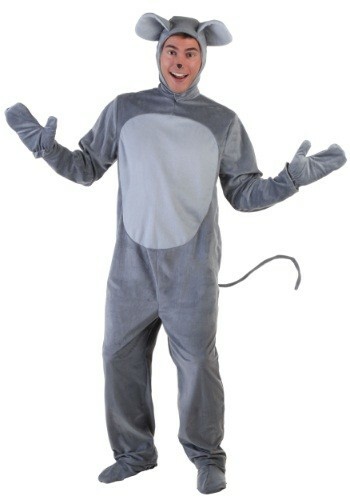 You could also wear it in a Christmas production of The Nutcracker!